The Institute came into existence after tireless efforts of a few visionaries and was tenderly nurtured by great protagonists of the time. A 300 bedded General Hospital was inaugurated by Shri Y.B. Chavan, the then Union Home Minister on October 22, 1968. It is still being used as the main hospital block. On May 22, 1972 the foundation stone of the first ever medical college, on the soil of Manipur, having the name of Manipur Medical College was laid by Shri B.K. Nehru, the then Governor of Manipur. The Medical College was established as a joint venture of the North Eastern States. 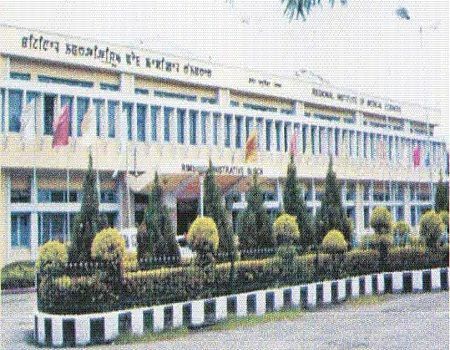 On September 14, 1972, the name of the College was changed to Regional Medical College, Imphal. The College was later renamed as North Eastern Regional Medical Collegeunder the management of North Eastern Regional Medical College Society. From August, 1976, it was run under the Ministry of Home, Government of India and was the only medical college run by the Ministry of Home. Nearly 19 years later, the College was again renamed as Regional Institute of Medical Sciences and its management was taken over by NEC, Ministry of DoNER, Government of India fromApril 1,1995. After exactly 12 years, on the historic day of April 1, 2007, the Institute was transferred to the Ministry of Health & Family Welfare, Government of India. It is an institution of regional importance catering to the needs of the North Eastern Region in the field of medical education by providing undergraduate and post graduate courses, bringing together in one place the educational facilities for the training of personnel in all important branches of medical specialties. College of Nursing started in December, 2009 with intake capacity of 50 students for B.Sc. 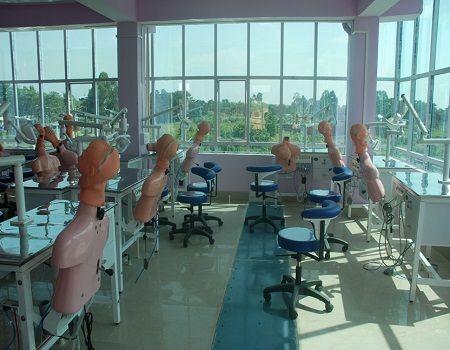 (Nursing) course.Dental College started in September, 2012 for B.D.S. course with annual intake of 50 students. The objective of this premier institute is to impart quality medical education and ameliorate the health condition of the composite population of the seven states of North Eastern Region (excluding Assam). 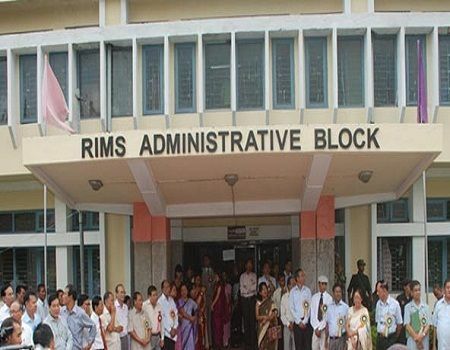 RIMS is a 1074 bedded teaching hospital, equipped with modern state of the art equipments and teaching facilities having an intake capacity of 100 undergraduate, 145 Postgraduate Degree and 6 Postgraduate Diploma seats. The Hospital normally provides services to more than 2.4 lakh out-door patients and admits over 31 thousand patients in a year. It has MEDLINE access from WHO, Tele-medicine Centre, Regional Medical Library, Advanced Hospital Information and Management System etc. The Institute is affiliated to the Manipur University, Imphal and fulfills the prescribed norms of the Medical Council of India. Director of the institute Proff.Ch.Arum Kumar Singh. Approval Manipur university, chanchipur, imphal. How to reach 2 kilo meters form Nagamapal Road, Imphal. 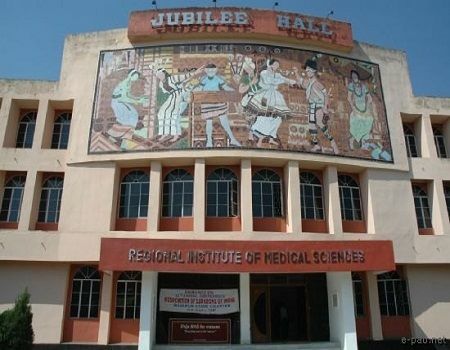 To pursue MBBS/BDS at Regional Institute Of Medical Sciences, Imphal students must satisfy following eligibility criteria.